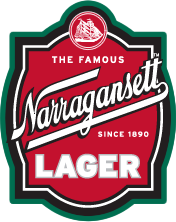 Enjoy ‘Gansett with friends on International Beer Day today; a Worldwide Celebration of Beer at local pubs, bars and breweries all over the world. How will you celebrate? 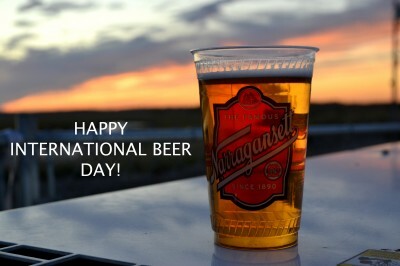 Tell everyone you know about International Beer Day!